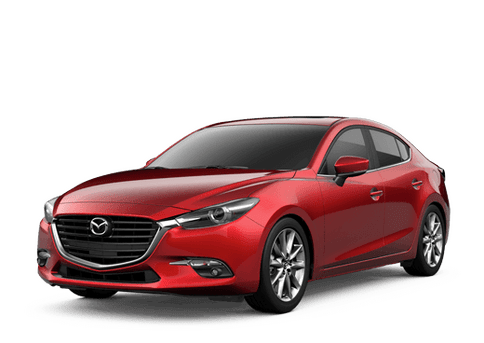 Our Mazda vehicles can help you save money in fuel. Every Mazda has fuel-efficiency that you can rely on to save you money at the pumps. 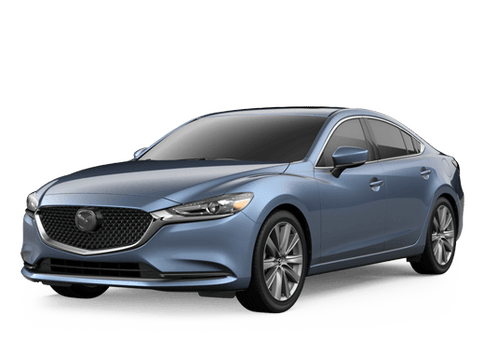 In fact, with the form that we have provided below, you can get a solid estimate on how much one of our new vehicles can save you in fuel over your current vehicle on a yearly basis. We want to provide you with all the answers that you need. You can always give us a call or send us an email and we will be more than happy to help.